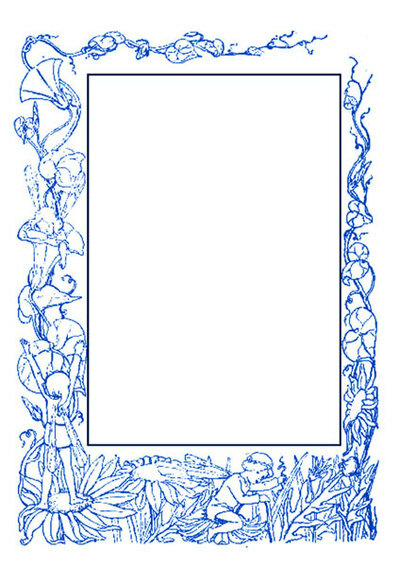 Let flowers and pixies frame your child's next letter or drawing. 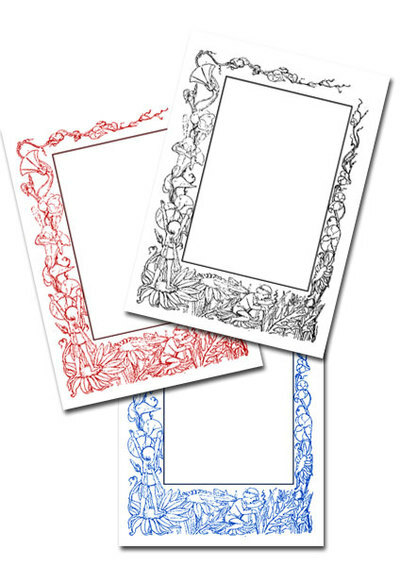 Grab these printouts. The download has the frames in three colours.